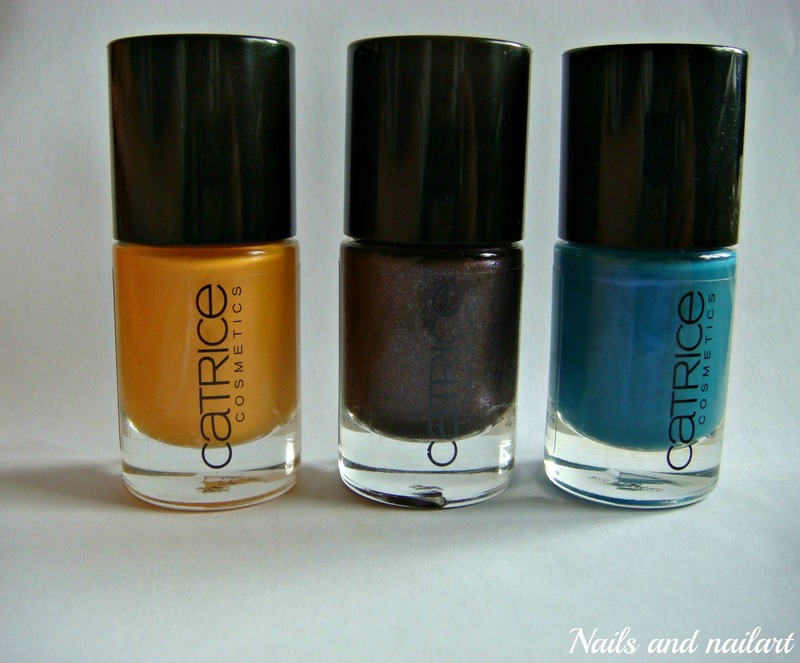 Today I want to show you my swatches of three colors of the new fall/winter collection of Catrice. I bought three of the eleven new colours; nr. 865 Yellow Sub-Mandarin, nr. 880 No Snow Petrol, and nr. 900 Steel My Heart. 865 Yellow Sub-Mandarin is a yellow/light orange color like the name says. It has good coverage and a little shimmer. On the picture I applied three coats, because two coats wasn’t good enough and gave a terrible coverage. 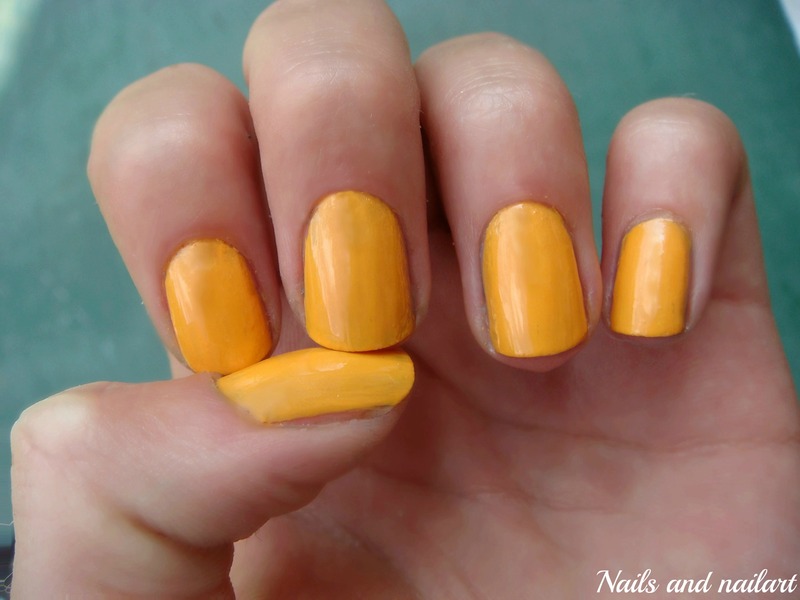 I really like this polish, although the formula could be a bit better. It is a refreshing color which is suitable for both Autumn and Spring/Summer. 900 Steel my Heart is a black/brown semi-mat color with a lot of sparkles. Catrice says that it has a completely new effect; the metal brushed effect. 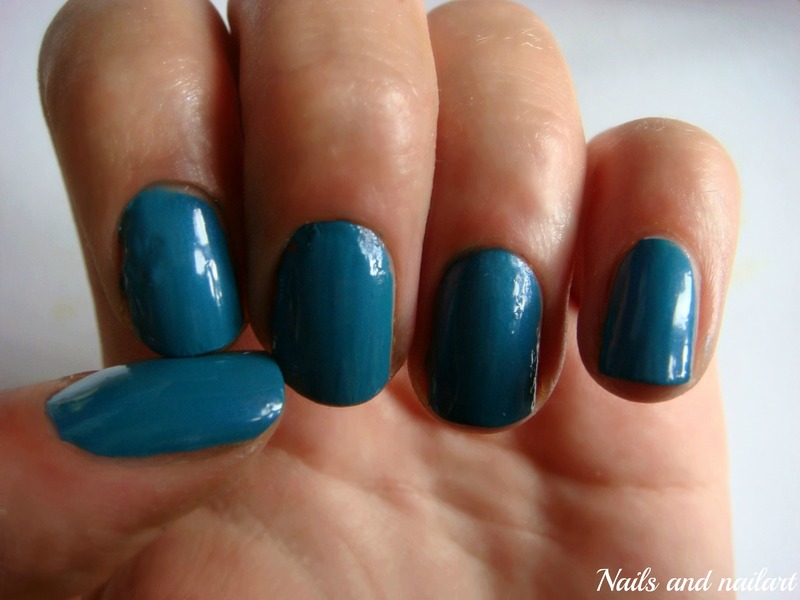 It is a really pretty polish, and it is excellent for the Autumn and Winter. The application is smooth and as seen on the picture, two coats give a lot of coverage. The only negative thing about this polish is that it takes a long time before it is completely dry. 880 No Snow Petrol is a blue greenish color. It has a subtle shimmer which I really like. The color looks different on the picture than in real life, when it’s more of a green hint. As much as I like the color, so do I hate the formula. It doesn’t apply even, although it does apply easily. An example of the bumps it creates can be seen on my index finger. Disappointing! 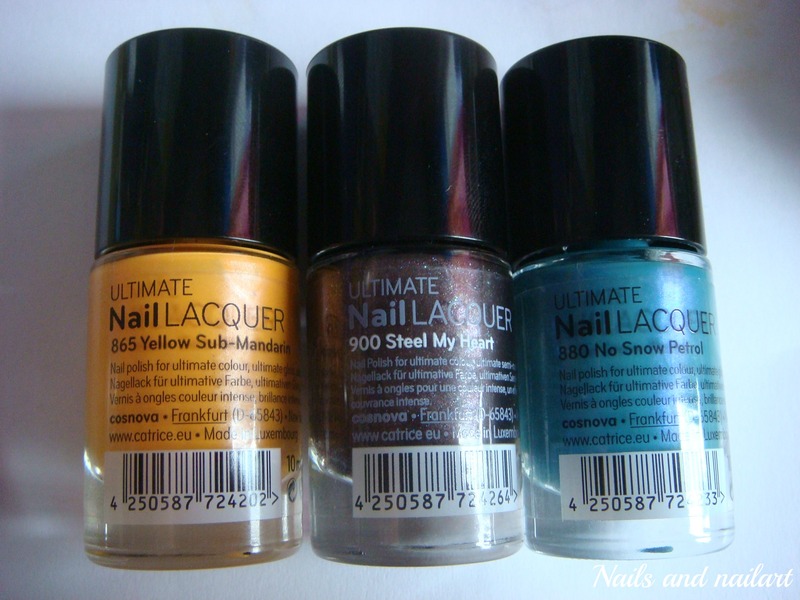 The Catrice nail polishes can be bought at the Kruidvat in Holland, and cost €2.69.